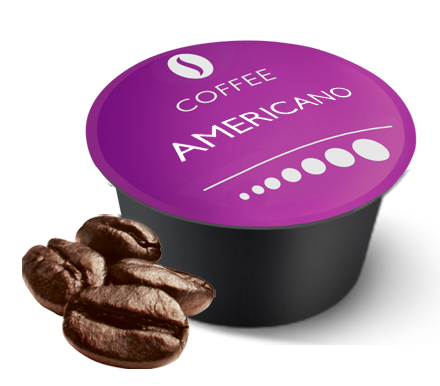 Our coffee has received high praise from several British publications – and Dolce Gusto® drinkers no longer have to miss out! 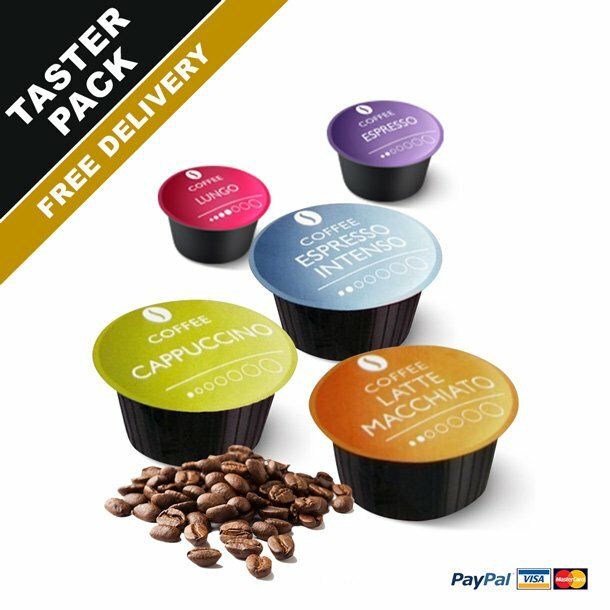 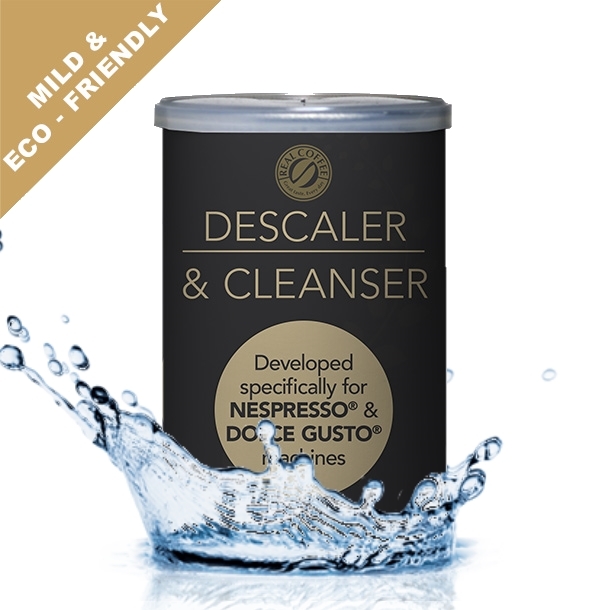 We now offer compatible capsules for Dolce Gusto®, using the same taste test-winning coffee, providing a powerful espresso and a dark crema. 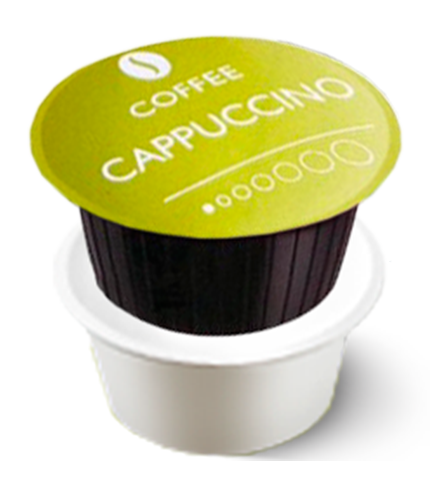 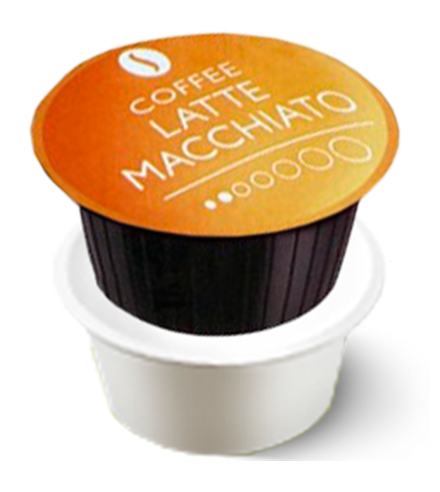 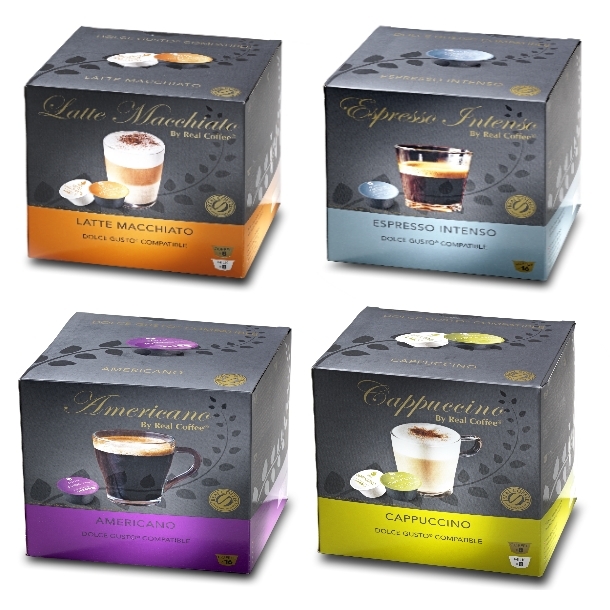 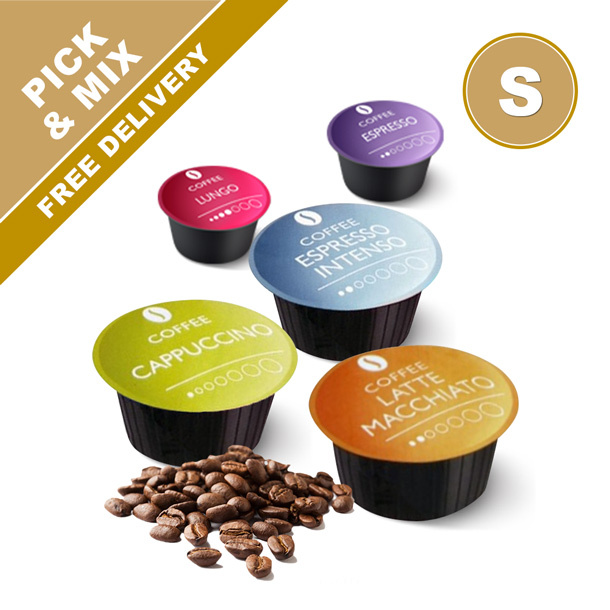 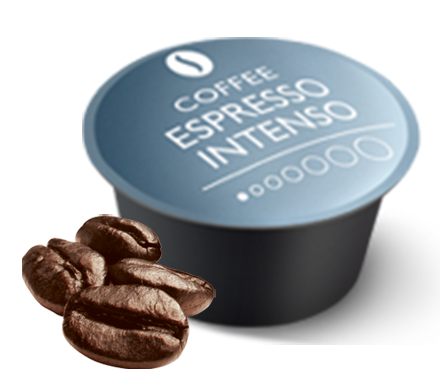 A total of 80 compatible capsules for Dolce Gusto®, packed with flavor.